The specimens are classified according to biological nomenclature. 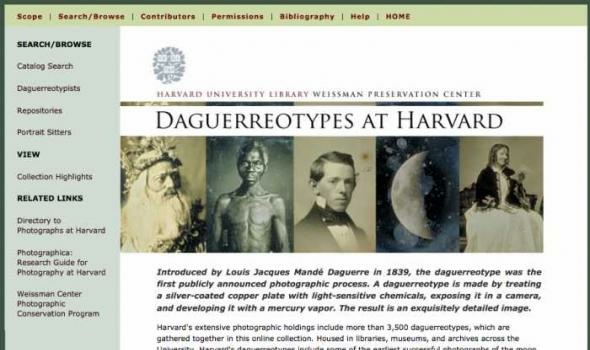 Thus each unique name traces to an original description, published over the past 250 years. The earliest valid names trace to the seminal works of Linnaeus. 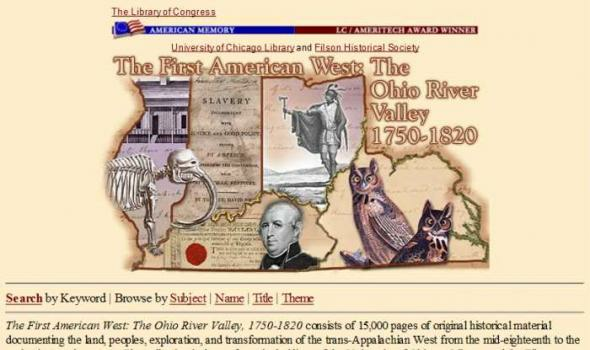 The vast majority of names originated with the 19th century exploration of the American West. However, new species continue to be discovered and described today. Any research into the application of biological nomenclature requires an evaluation of the original description. 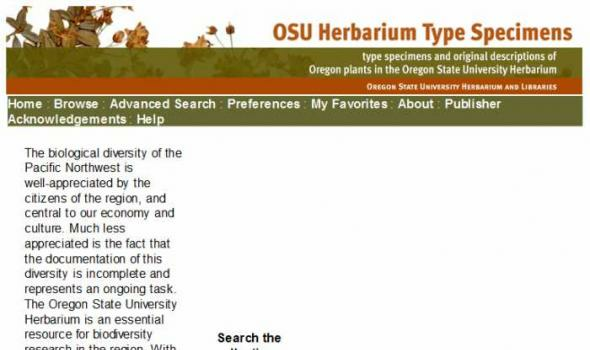 Our ultimate goal is to make available digitized original descriptions of all 4500 plant taxa (species, subspecies and varieties) in the Oregon flora. 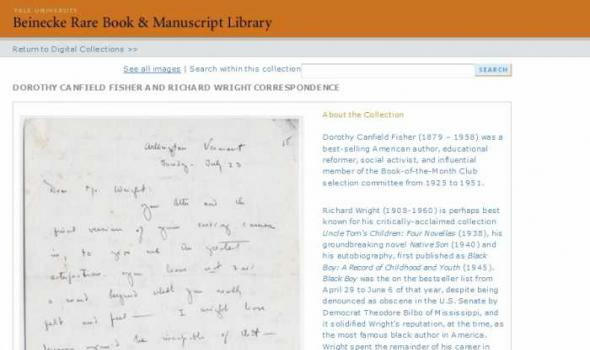 About the Collection The Middle East Water Collection provides access to roughly 9000 items on political, socio-economic, demographic, and legal issues of water in the Middle East. 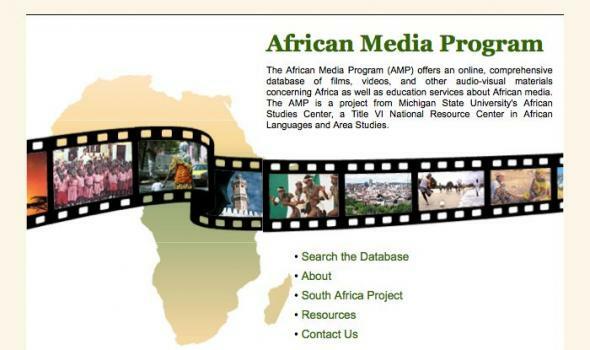 Materials include data, books, journal and newspaper articles, and documents published in the Middle East, Europe, and North America originating from a variety of publishers and national and multinational agencies and organizations. 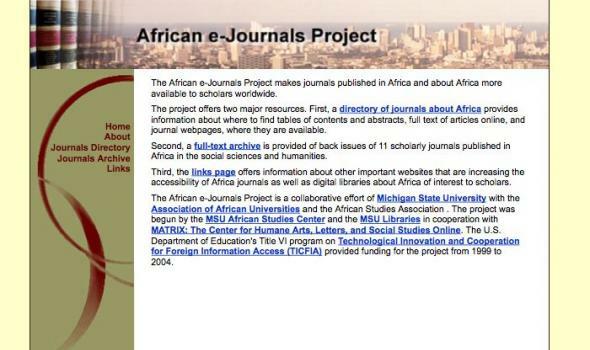 Materials in the public domain are available in full text from this website. 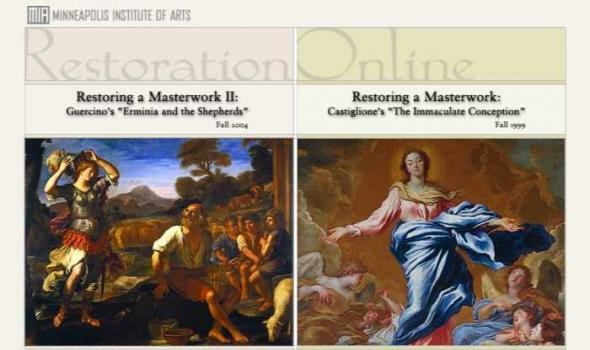 More materials from the original collection will be added online as copyright permissions are granted. 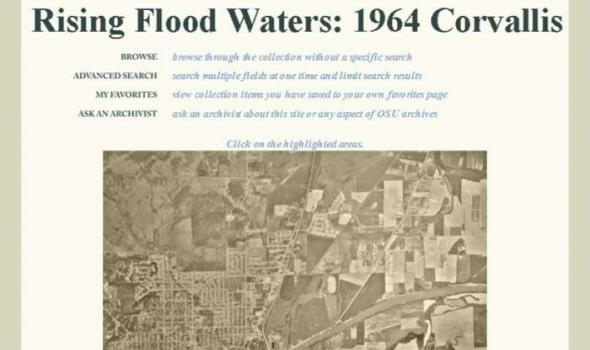 This website may be used as a search interface for the complete collection of M|E Water materials housed on the 3rd floor of the OSU Valley Library. 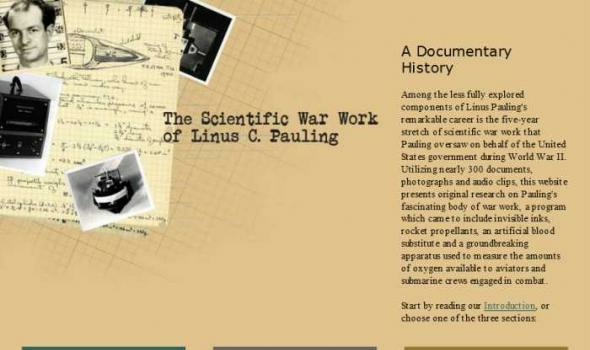 The three sections of The Scientific War Work of Linus C. Pauling combine to provide an unusually rich source of information on Linus Pauling's intriguing body of research conducted on behalf of the Allied effort during World War II. 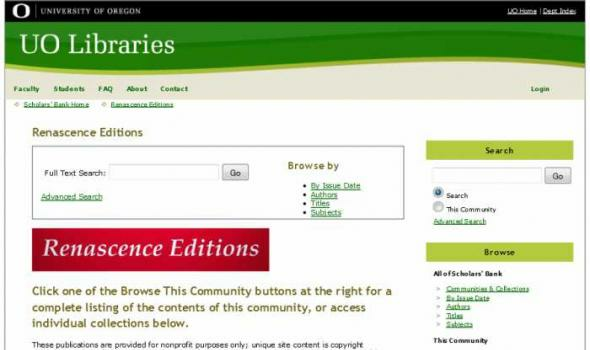 Navigate between the sections by using the links on the site's home page or by using the links at the top of any page within the site. 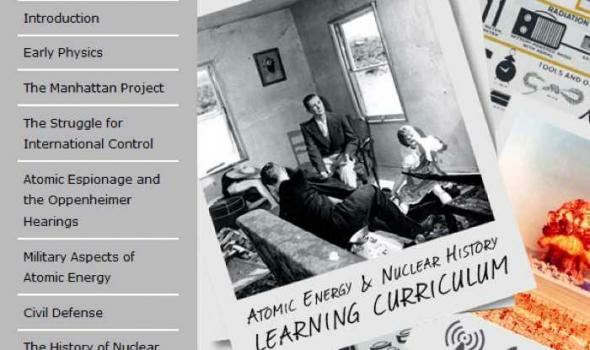 Narrative - The first section tells the story of Pauling's work with the National Defense Research Committee, among other important groups, in developing tools meant to benefit the Allied cause in the European and Pacific theatres. 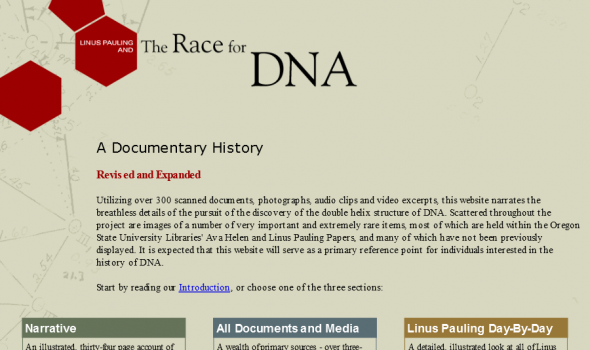 Linus Pauling and the Race for DNA: A Documentary History is comprised of three large sub-sections, each of which tells the story of the discovery of the double helix in a different way. 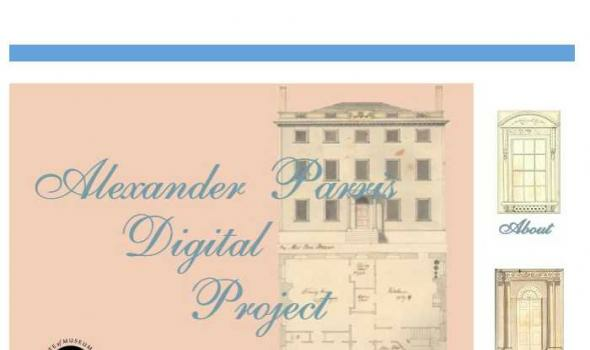 Navigation between sub-sections may be achieved either through use of the links provided on the site homepage or through use of the links located in the header of each page within the site. Narrative - The first section - a thirty-four "chapter" Narrative - recounts the saga of the discovery from the largely unknown viewpoint of the major "loser" in the race: the phenomenal American chemist Linus Pauling (1901-1994). There are three components to each page of the Narrative. 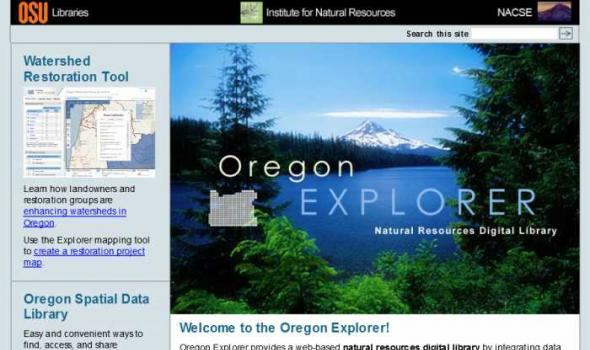 Oregon Explorer is a comprehensive digital library of Oregon's natural resources. 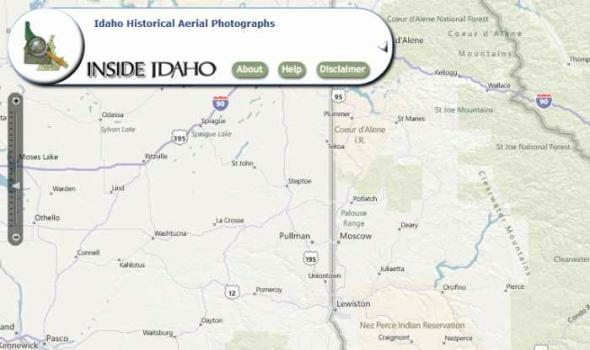 This state-of-the-art, Web-based resource uses advanced information technology to access and integrate data from state and federal agencies, local governments, university scientists, citizens, and K-12 educators and students. It supports informed decisions and actions by people concerned with Oregon's natural resources and environment. 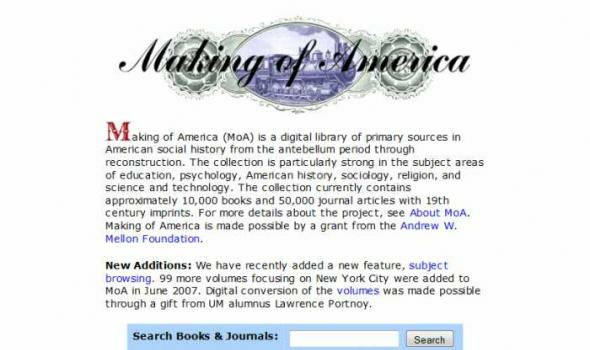 Introduction In 1999, inspired by the remarkable success of the Human Genome Project, the OSU Libraries Special Collections launched an ambitious undertaking that seeks to closely-document virtually every day of Linus and Ava Helen Pauling's lives. 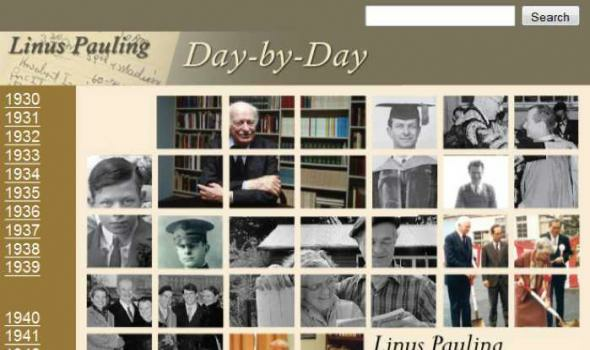 The result is Linus Pauling Day-by-Day, a constantly-expanding resource that provides in-depth description for a substantial portion of the half-million item Ava Helen and Linus Pauling Papers. 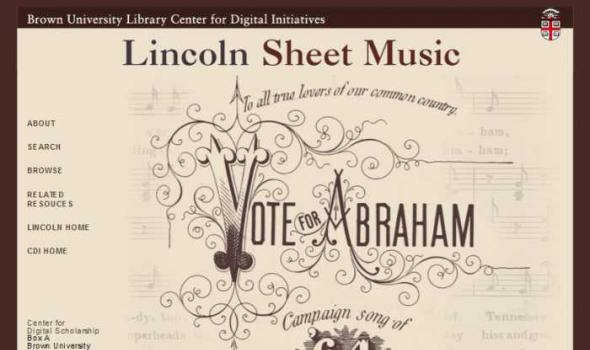 This huge amount of data is presented in easy-to-use calendar form. 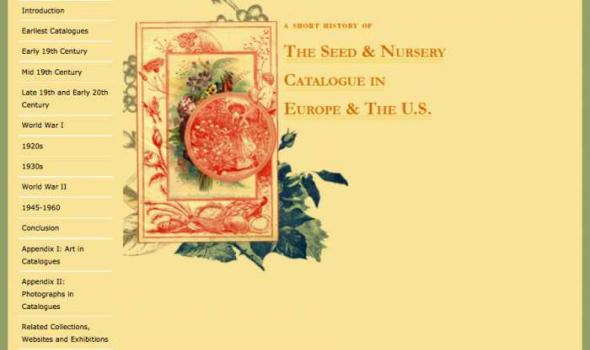 Index pages created for each year of the Day-by-Day calendar provide an overview of the major events in the Paulings' lives, a full accounting of their travel and snapshots from their various adventures at home and abroad. 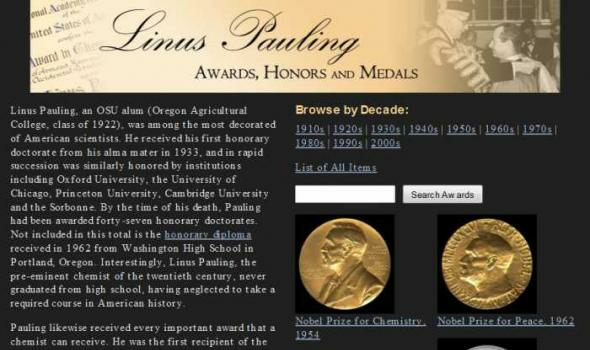 Linus Pauling, an OSU alum (Oregon Agricultural College, class of 1922), was among the most decorated of American scientists. 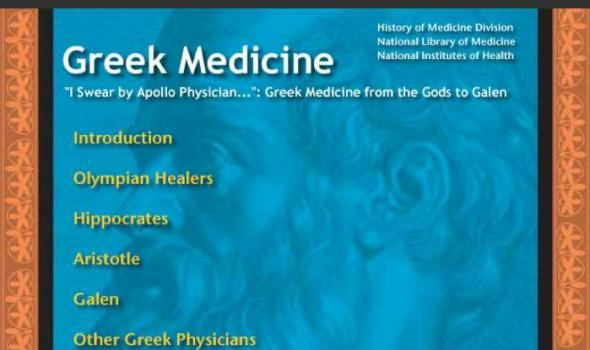 He received his first honorary doctorate from his alma mater in 1933, and in rapid succession was similarly honored by institutions including Oxford University, the University of Chicago, Princeton University, Cambridge University and the Sorbonne. By the time of his death, Pauling had been awarded forty-seven honorary doctorates. 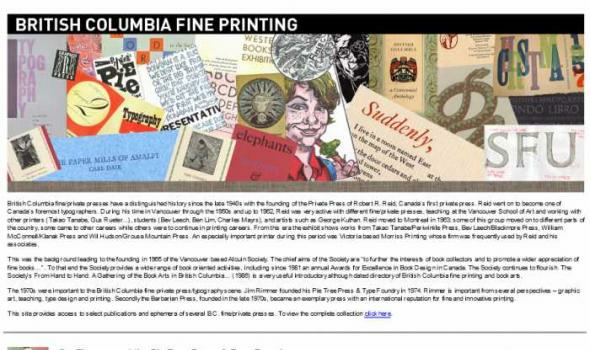 Not included in this total is the honorary diploma received in 1962 from Washington High School in Portland, Oregon. 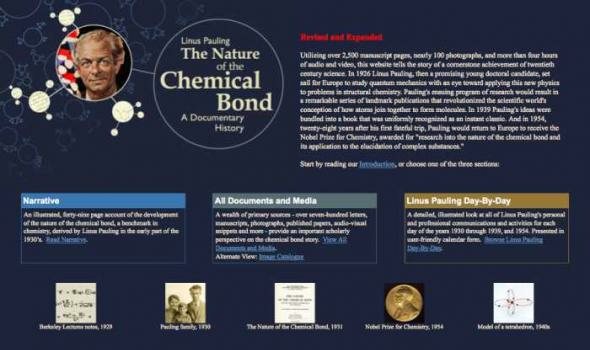 Linus Pauling and The Nature of the Chemical Bond: A Documentary History is comprised of three large sub-sections, each of which tells the story of the elucidation of chemical bond theory in a different way. 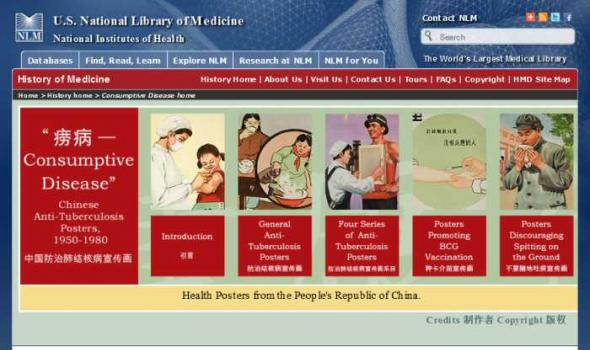 Navigation between sub-sections may be achieved either through use of the links provided on the site homepage or through use of the links located in the header of each page within the site. 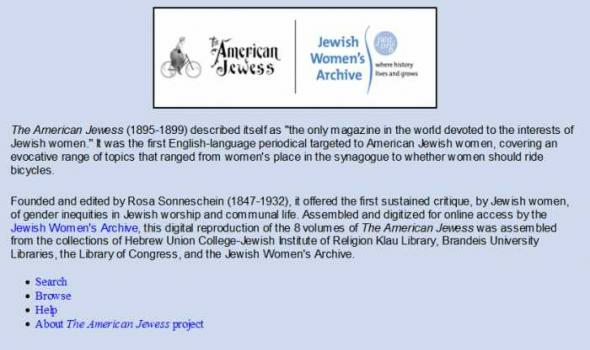 Narrative - The first section - a forty-nine "chapter" Narrative - recounts the early years of chemical bond investigation primarily focusing on chemist Linus Pauling’s (1901-1994) research, which he later proclaimed as being his most important contribution to science. The three sections of It's in the Blood! 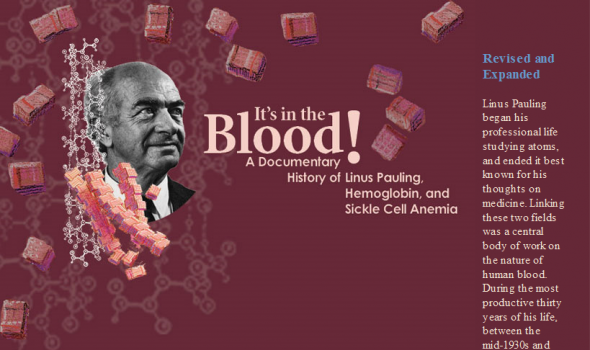 A Documentary History of Linus Pauling, Hemoglobin and Sickle Cell Anemia work together to provide an unusually rich source of information on Pauling's work in blood biochemistry and molecular disease. 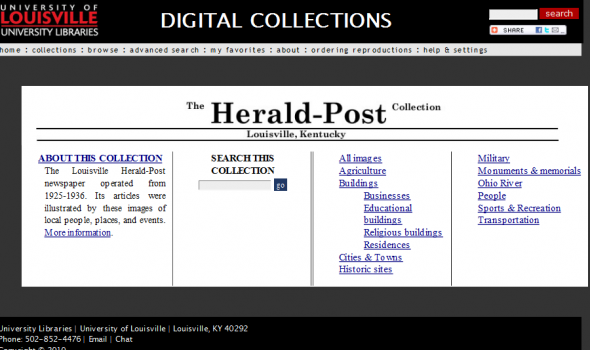 Navigate between the sections by using either the links on the site's home page or the links at the top of any page within the site. 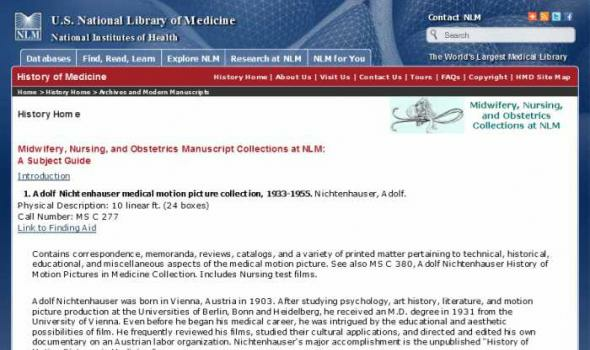 Narrative - The first section tells the story of Linus Pauling's research into the nature of human blood. 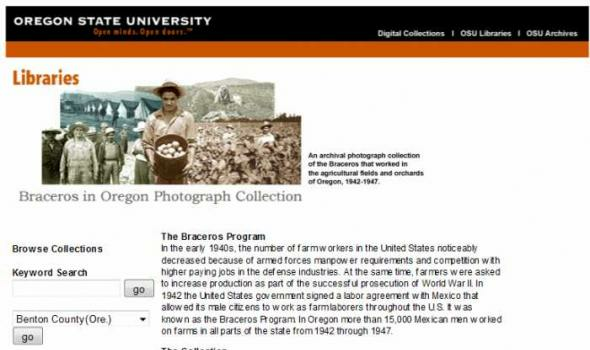 The Collection The 102 photographs in this collection document the activities of Oregon's Bracero workers - their cultivation and harvesting work in the fields and orchards as well as the farm labor camps in which they lived. 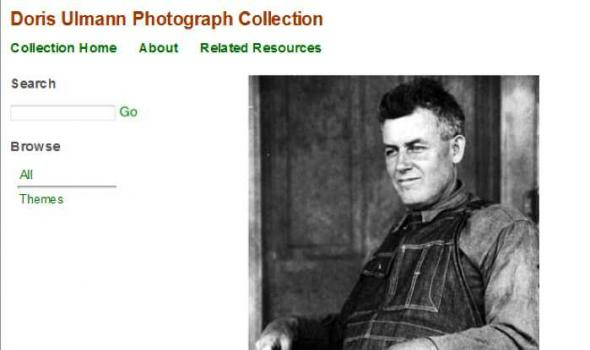 Most of the photographs were taken by Oregon State College Extension staff members as part of a larger effort to document the various groups that contributed to alleviate the state's severe shortage of farm labor. 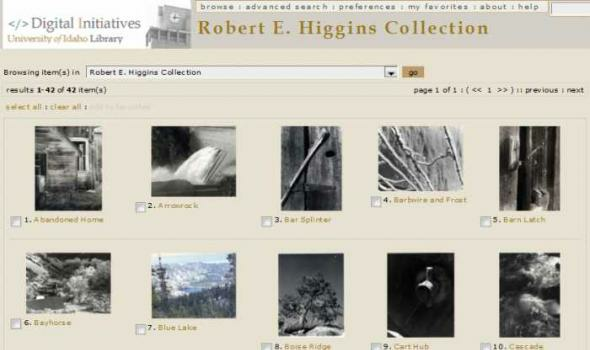 Extension photographers included John Burtner, Fred Shideler, Robert Fowler, and Harry Whitten.